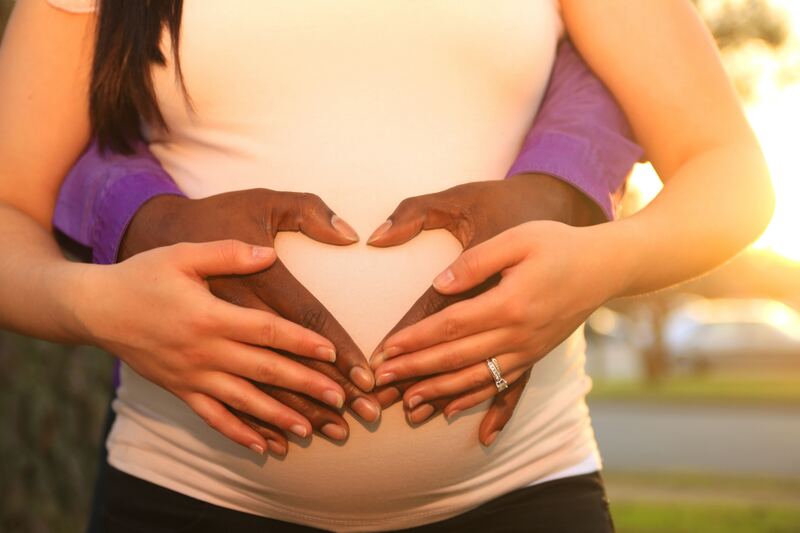 Pregnancy wellness is about your whole being; physical, mental and emotional – even spiritual. We can create treatment plan tailored just for you. This can include prenatal massage, yoga, ayurvedic lifestyle and pelvic and pelvic floor awareness and education. Anja is a wonderful yoga teacher and her classes are always a great mix of challenge, fun and relaxation. I attended her pregnancy classes all throughout my pregnancy and I feel like they really helped me prepare for labour and childbirth. I highly recommend her! 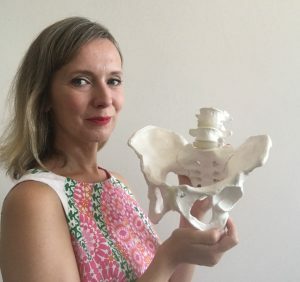 Learn techniques and exercises to strengthen, stabilise and release tension at the pelvis and pelvic floor. Includes consultation, yoga-based practises and can also include palpation/massage to release tension around the pelvis. (No internal work). Massage for the pregnant body from 14 weeks until birth. Release tension, anxiety and stress with a soothing prenatal massage treatment. Essential oils can be incorporated too. When you have special health issues to discuss. The consultation incorporates ayurvedic prenatal guidelines, lifestyle and daily routines. It’s the perfect first session to create your own pregnancy treatment plan and can include yoga, pelvic floor education and birth preparation. Prenatal yoga is yoga specifically for the pregnant body. It can incorporate pelvic floor practices, birth preparation, breathing techniques and general yoga practice. Ask your health care provider if massage or yoga is appropriate in your pregnancy and get their consent. In your first trimester we welcome you to a consultation only. For yoga and massage join us after your 12 week scan. And it’s never too late in your pregnancy for yoga, massage or birth preparations. If you have a history of miscarriages or you suffer from spontaneous bleeding, abdominal pain, thrombosis or any other concerning issues then neither yoga or massage is recommended. Please make sure you are supported by your birth team. Pregnancy is a huge change in the mother’s body. Hormones are changing and the physical body changes too. It is important to create stability and strength at this time. As well as learning how to relax, breathe and open up. This is appropriate for the whole body and especially around the pelvis and pelvic floor. 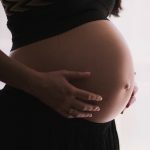 Yoga and pelvic education can support you in your pregnancy, as a preparation for labour and birth including birth positions as well as help recover after birth. Prenatal massage is offered to women in their 2nd and 3rd trimester. It’s a beautiful way to care for the mother-to-be. Calm down anxiety and stress. Feel good about your amazing body and your pregnancy. Become aware of your breath and posture. And ease out any build up tension and tightness in the body. T&C: Please note that there is a strict 24 hours cancellation notice for all bookings. Full fee has to be paid if a cancellation or change is made within this time. To cancel or change confirm by emailing info@yogaembodied.com. Always ask your health care providers consent and inform me of any medical conditions, surgeries or medications.